I hope you are all having a very Happy Star Wars Day. 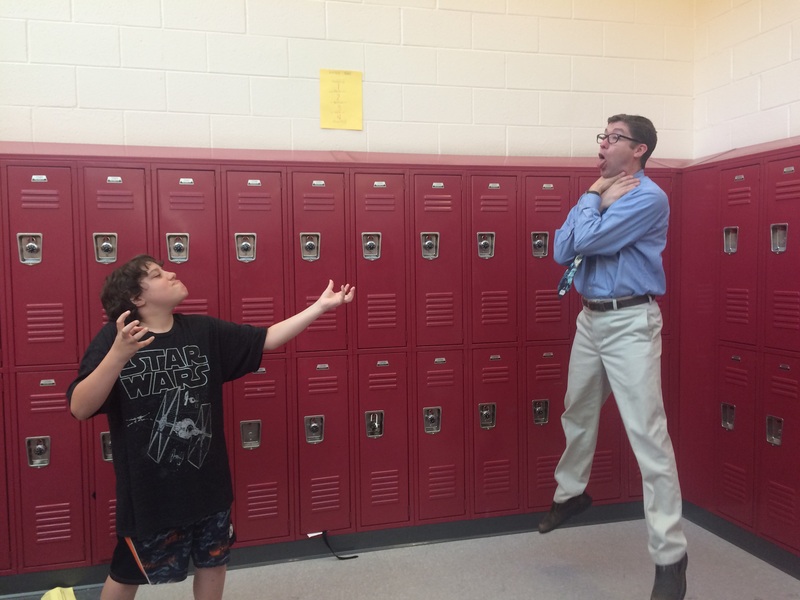 SMS Guys Read did some Vadering in honor of this special day. Come on over and take a look.